Students inaugurate the banner with personalized messages and drawings. Curious to know more about the history of the women’s rights movement here and around the world? Ever wonder what gender roles are and how they shape the way we communicate? Maybe you’d like to hear about current debates involving abortion rights, gay marriage or equality and would like to know more? If you answer yes to some or all of these questions, a Women’s/Gender Studies certificate is just for you. Courses are offered in disciplines as diverse as English, Humanities, History, Cinema, Video and Communication, Religion, Sociology, Geography among others. What is Women’s Gender Studies at Dawson? Enrolling in a Women’s/Gender Studies certificate program gives you access to courses that keep women’s and gender issues in mind while engaging in the course material. Courses offered may address: women’s experiences throughout history and in many cultures, constructions and representations of gender in the media, sexual identities, community and cultural perspectives of gender, women’s history and the politics of feminism. Who can take the Women’s/Gender Studies Certificate? 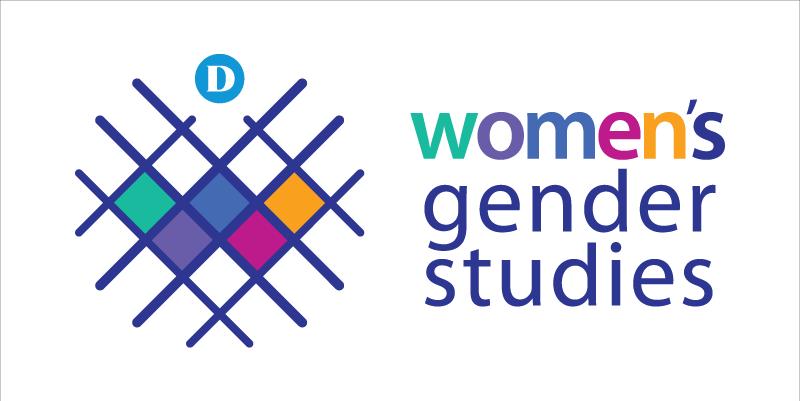 Students in any program of study can take courses in Women’s/Gender Studies. Upon completion of five Women’s/Gender Studies courses, students will be awarded certificates attesting to their studies in the field. Students may also be asked to participate in Women’s/Gender Studies events, screenings and lectures offered by the Dawson community. 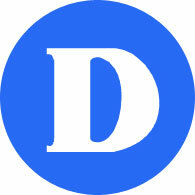 Our new logo aims to represent intersecting diversity and empowerment.